The Sunshine Coast Grammar Campus is located on the beautiful Sunshine Coast in Queensland, our school is nestled amongst the rainforest just off Mons Road in the heart of Forest Glen. Centrally located our campus is only 5 minutes drive from Buderim Village, 15 minutes from the coastal beaches of Alexandra Headlands, Maroochydore and Mooloolaba and just 20 minutes from the range and hinterland abodes of Maleny and Montville. Direct access to the Bruce Highway allows for ease of access across the Sunshine Coast region, from Noosa in the north to Caloundra in the south, the school is a convenient 30 minute commute either way. From the moment you drive into our tree lined campus across our natural spring fed lakes, our 100 acre natural playground offers a unique natural learning environment for students. Our immaculately maintained our grounds offer children the opportunities to open their classrooms and truly immerse themselves in our natural surroundings. 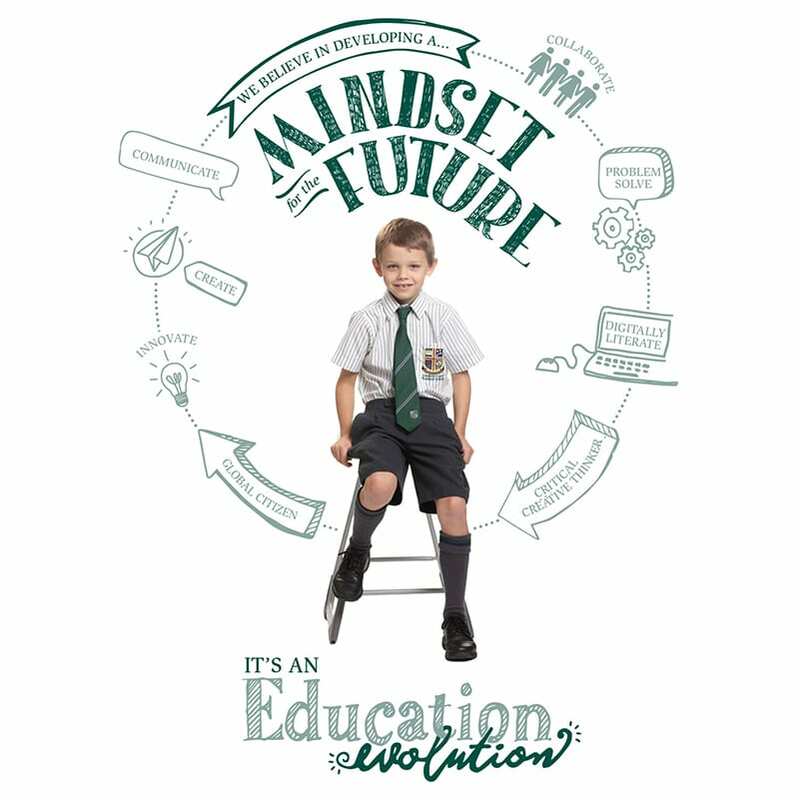 World class facilities provide a learning environment which promotes opportunities for excellence in academic studies, the arts and the sporting arena. Our Primary School features modern classrooms, a performing arts room as well as a Primary courtyard completed with a rainforest boardwalk and community kitchen garden. Our Secondary School is accessed via our rainforest walk and includes 6 fully equipped and newly renovated science laboratories, music auditorium, language and drama classrooms, technology block, visual art precinct and specialised Year 7 courtyard. Our campus includes a state-of-the art Aquatic Centre complete with a FINA certified 50m pool, indoor learn to swim facility, gymnasium and function centre. Our 3 large playing ovals and tennis complex are dwarfed by the majestic rainforest backdrop while our indoor sport arena or Grammar Hall houses 2 indoor basketball courts. Our 100 acre nature rainforest playground offers a unique natural learning environment for students.